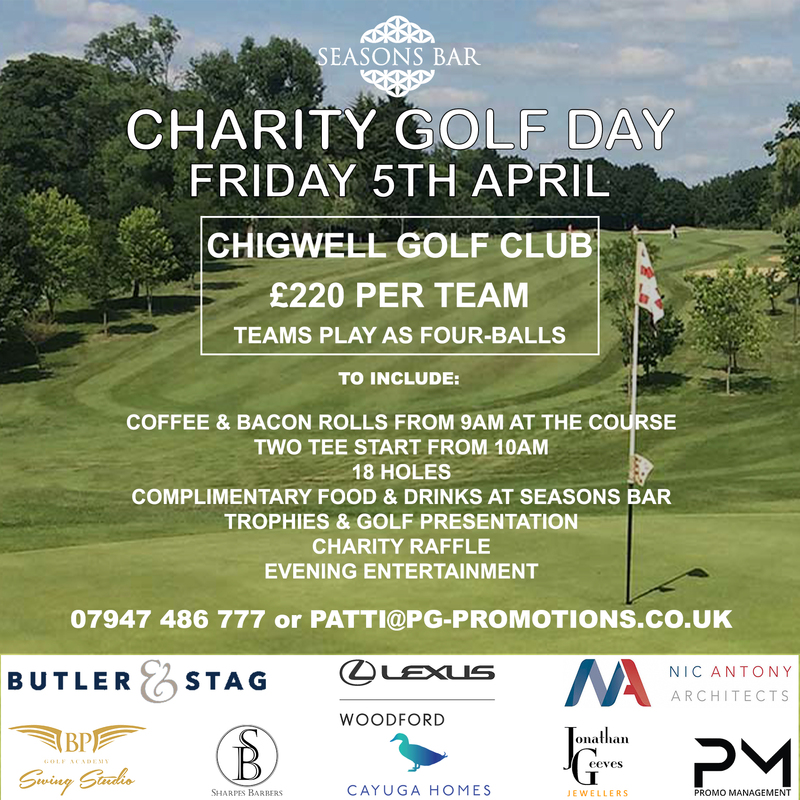 The proceeds from Chigwell Golf Club's Charity Golf Day will be split between three charities, one of which is Eden's Trust. For more information about this fundraising event, please call 07947 486777 or email PATTI@PG-PROMOTIONS.CO.UK. The Trust was set up by Elli Galvani after her six-year-old daughter Eden died in a tragic fire accident while on holiday Eden Galvani-Skeete at the five star Gemini Park Resort in Turkey in 2006. Eden and her family had gone to enjoy a Turkish night at the resort. As the night got underway a wall of fire was lit by one of the waiters, but the gas canister he was holding caught alight and exploded, sending fireballs into the audience. Eden bore the brunt of the explosion and was on fire from head to toe. She suffered 70% burns, two heart attacks and kidney failure before she finally died two days later on July 31, 2006. Autonomic Software GmbH who donated 2,000 Euros to Eden's Trust; this means so much to us, not only for the donation but because a huge organisation with offices worldwide (USA, Dubai, Austria, France and many other countries) now knows about Eden's Trust... amazing!